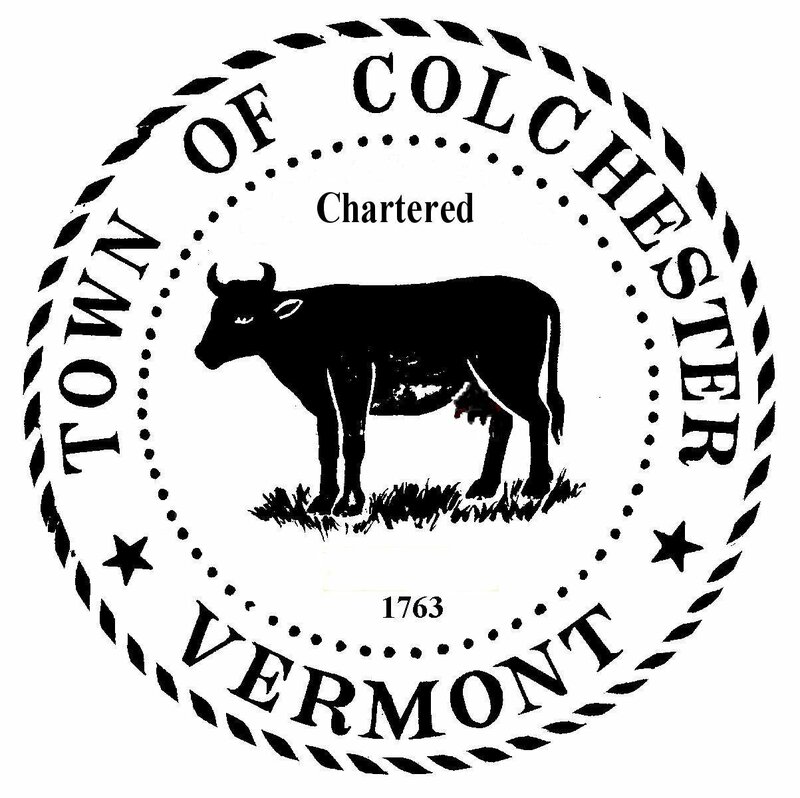 Nov 21 – Colchester is a comfortably prosperous suburb of the city of Burlington, Vermont's most populous city. The town is directly to Burlington's north on the eastern shore of Lake Champlain. The westernmost part of the town touches the New York state border in the middle of the lake. To the northwest across the eastern arm of the lake lies the town of South Hero. 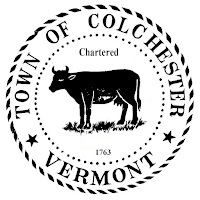 The population of Colchester is about 17,000 people. At night, it is the second most populous town in the state of Vermont, but the daytime weekday populations of Burlington and Montpelier are greater when suburbanites commute into the working cities. Vermont is the second whitest state in the Union, second only to Maine. In a 2013 US Census estimate, 94% of the population identified as white but not of Hispanic or Latino origin. 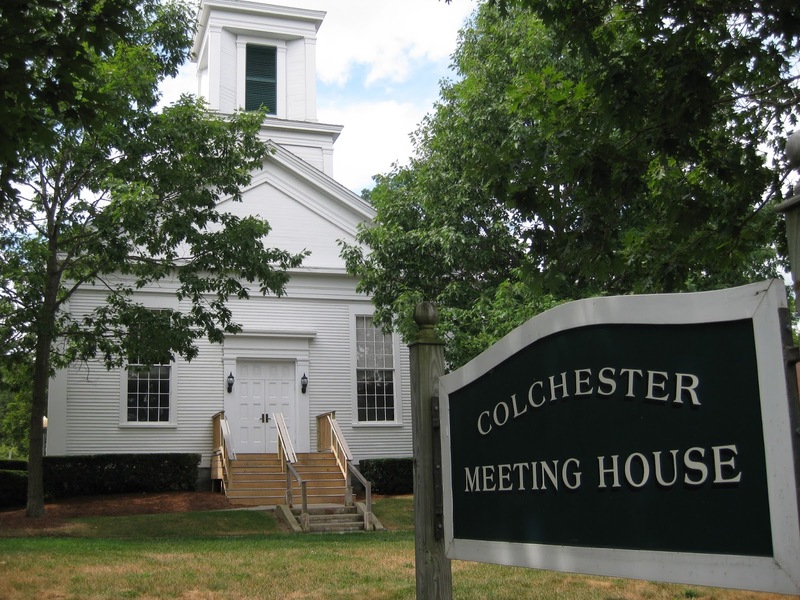 The racial makeup of the town of Colchester is 97% white and 2% Asian. Along my route, in addition to predictable New England town place names like Mill Pond Road, Orchard Road, and Poor Farm Road, I see Indian Brook and Indian Brook Road. 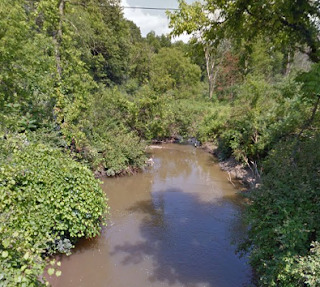 Other references to the natives who once lived here may also include the nearby Discovery Road and the poignant Lost Nation Road. I’ve encountered many Vermont brooks named for the otters or beavers that used to live there. Occasionally the native “Indians” are referenced. But for the most part, each town’s history begins in the 1760s when American land grants and town charters were given. Some mention may be made of the French and Indian Wars, especially here in the north, but then the natives disappear from the accounts. I surmise that many of the tribes were wiped out during the early contact plagues of European diseases. That must be how European-Americans were able to move into the wilderness here to establish towns without significant native resistance. During the times of uncertain sovereignty of this land, there were also French Canadians scattered through these woodlands. In Colchester, there was an old Frenchman known as "Captain Mallett" living in the area at the time of the town’s charter in 1763. 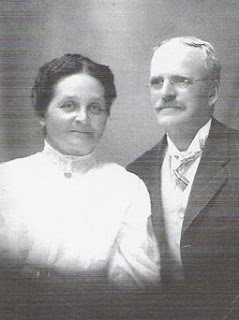 He managed to survive during the international and inter-ethnic hostilities of the French and Indian Wars, and the remains of his house were still visible into the 1800s. 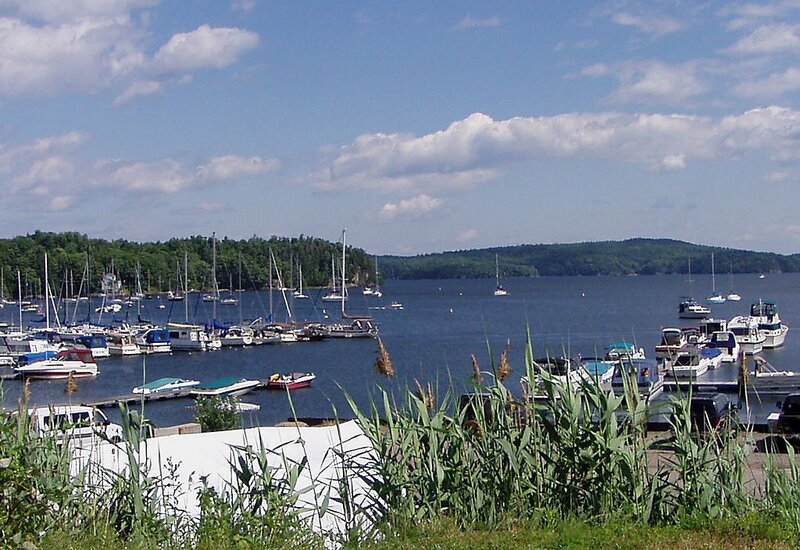 Today his legacy is in the name of Malletts Bay, with its marinas, summer residences, and campgrounds. The most modern and luxurious homes are built around Malletts Bay now, but my route takes me through the old center of the village, where the library and the Colchester Historical Society are located. 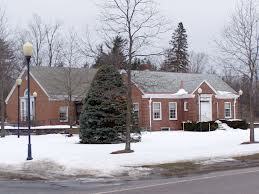 The Colchester library started in 1900 when a few women collected 47 books and began renting rooms above Wolcott's store on the corner of Main Street and Mill Pond Road, very close to today's library location. It was very popular. In 1911, the town officially assumed responsibility for the library and its upkeep, naming it the Colchester Free Library. In 1939, Electa ”Etta” Burnham left much of her estate for the purpose of erecting a dedicated library building with a larger collection. The new Burnham Memorial Library was built in 1942, and an addition was added in 1989 with funds raised by the Friends of the Library. Today the library houses more than 54,000 materials and has an annual circulation of approximately 120,000 items. Another feature of many Vermont towns is an abandoned stone quarry. Colchester’s old quarry has filled with water, and it has gained a reputation around the region for its deep water under straight cliffs. 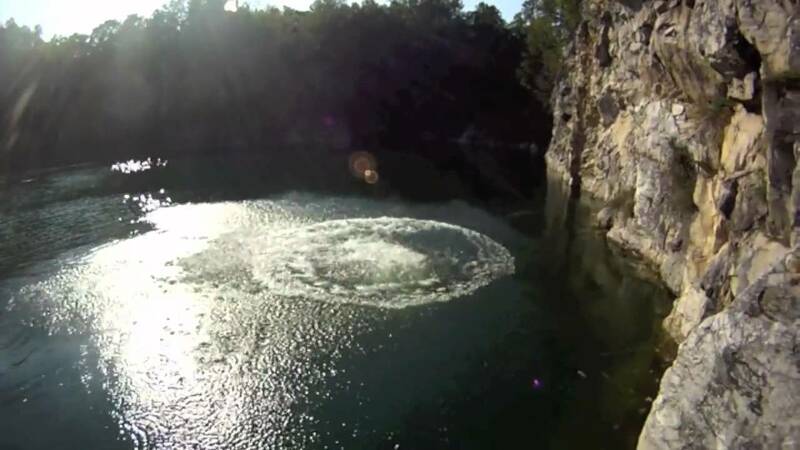 Although access to the quarry is forbidden, a hole has been cut in the fence and teenagers enjoy jumping from the cliffs into the water hole for a thrill. Websites have been created and videos have been posted. Even though it reminds me of my cousin who was paralyzed in a diving accident, this secret diving does look like a lot of fun. I imagine generations of Colchester teenagers carrying on the tradition.